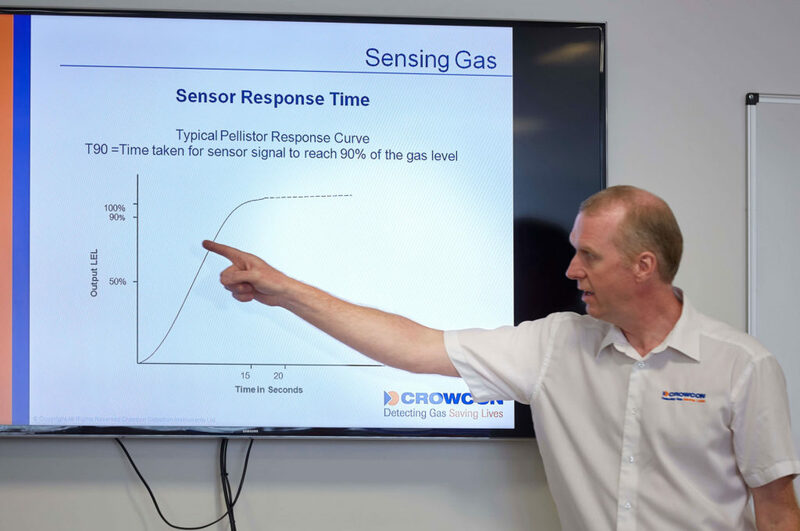 As a company with a mission to increase awareness and understanding around gas safety issues, Crowcon take training seriously. We recently held a free-of-charge event on confined spaces, the main objective of which was to increase awareness of the hazards and provide an update on the UK codes of practice that apply to confined space working, with a particular focus on the Utility industry. 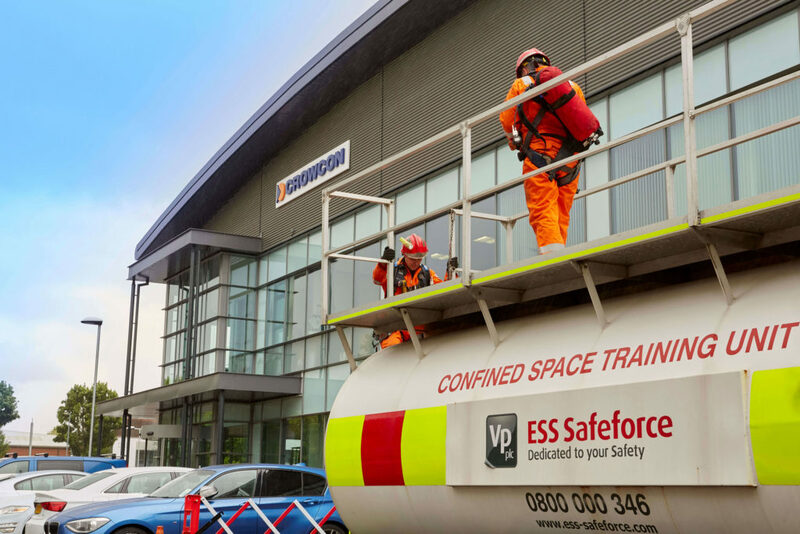 The event was held at our new Abingdon facility and supported by one of our significant business partners, ESS Safeforce. The event was split into two parts, with presentations in the morning and practical a demonstration in the afternoon. Ian Clements, Managing Director of Quadriga Health and Safety Consultancy, spoke on confined spaces incidents, legal requirements, lessons to learn and changes to the Approved Code of Practice. People attempting to rescue a confined space worker make up 60% of confined space fatalities. These rescuer are frequently untrained and unaware of the hazards. A key lesson from Ian’s presentation was the importance of training for all staff, not just those routinely involved in confined space working. Next, Andy Avenell, Crowcon Senior Product Manager, spoke about the properties of different gases and how they “behave” in confined spaces. He also covered how different sensor technologies are optimal under different circumstances, and how this feeds into design and selection of the most appropriate gas detection equipment. The afternoon session included a practical demonstration of confined space entry (CSE) best practice. ESS Safeforce attended with one of their mobile confined space training rigs and an emergency response vehicle. As well as the CSE demonstration, they were able to take the meeting delegates through the broader demands of mounting a safe and effective rescue.